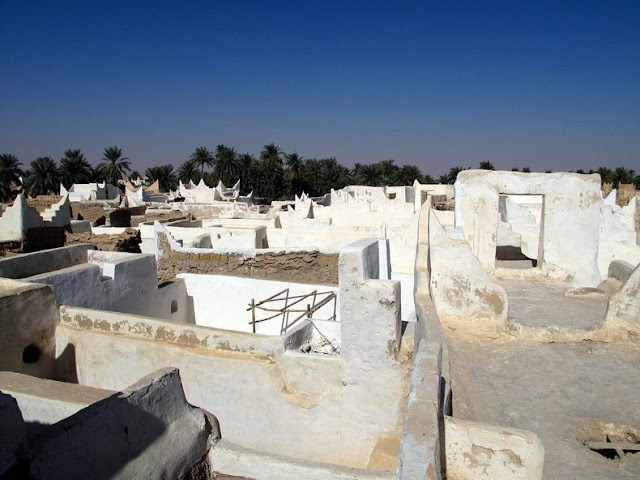 Ghadames, known as the “pearl of the desert”, is an oasis town in the Nalut District of the Tripolitania region in southwestern Libya. 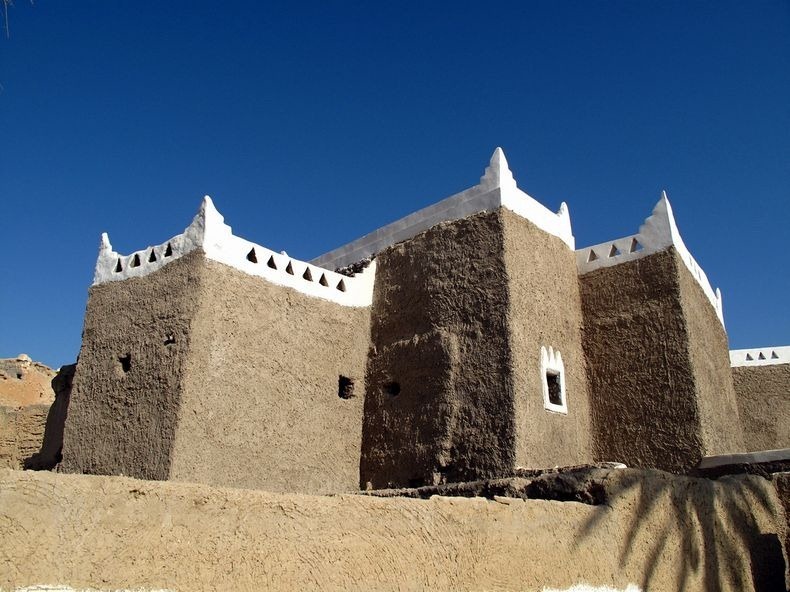 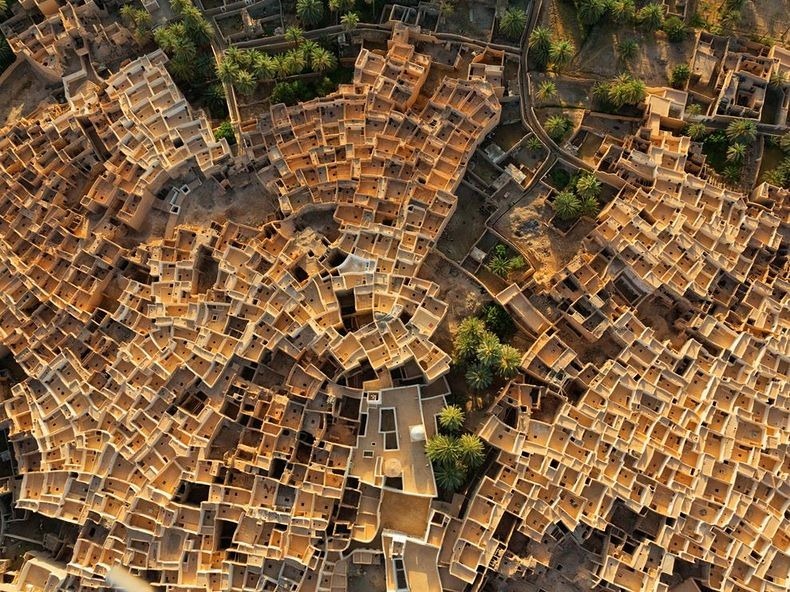 It is one of the oldest pre-Saharan cities and an outstanding example of a traditional settlement. 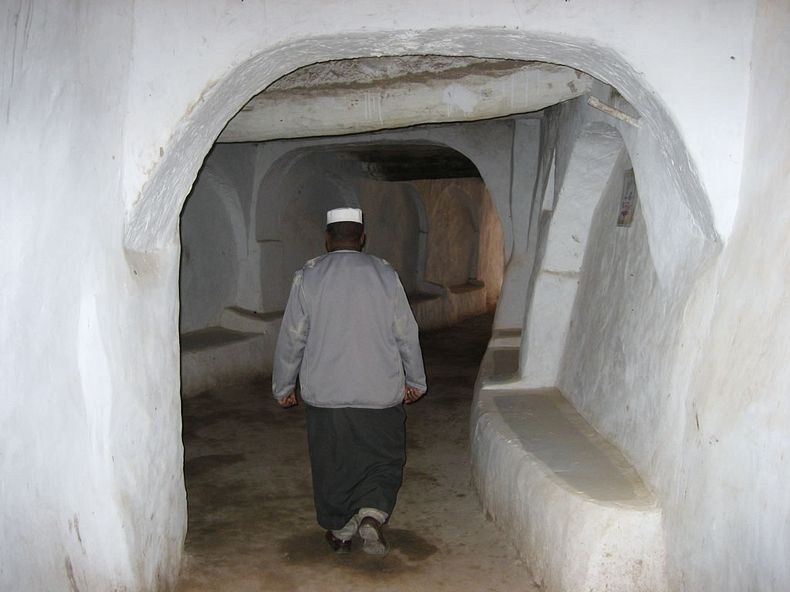 The town has a population of around 10,000, mainly Berbers, who live in tightly clustered traditional mud-brick-and-palm houses, packed together like a honeycomb. 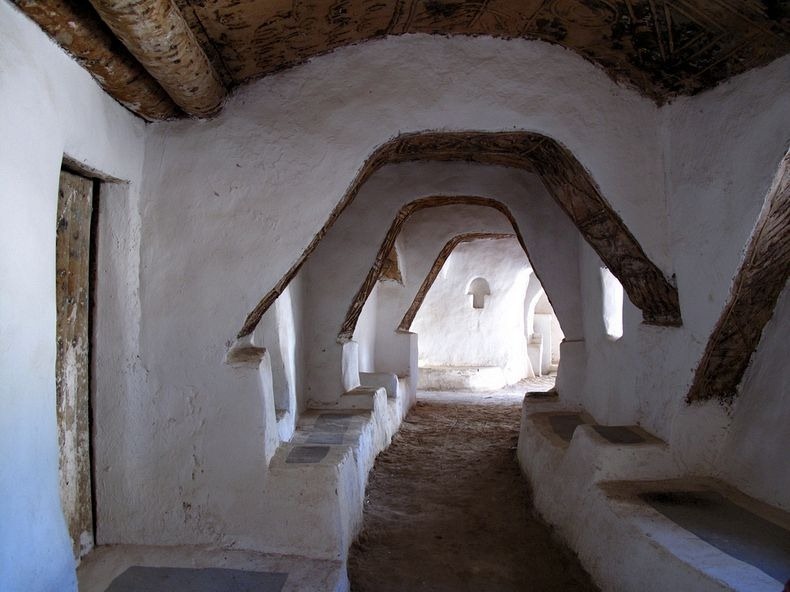 The houses have a typical vertical architecture - the ground floor is used to store supplies, then another floor for the family, and at the top, open-air terraces are reserved for the women. Rooftop walkways allow women to move freely, concealed from men’s view. 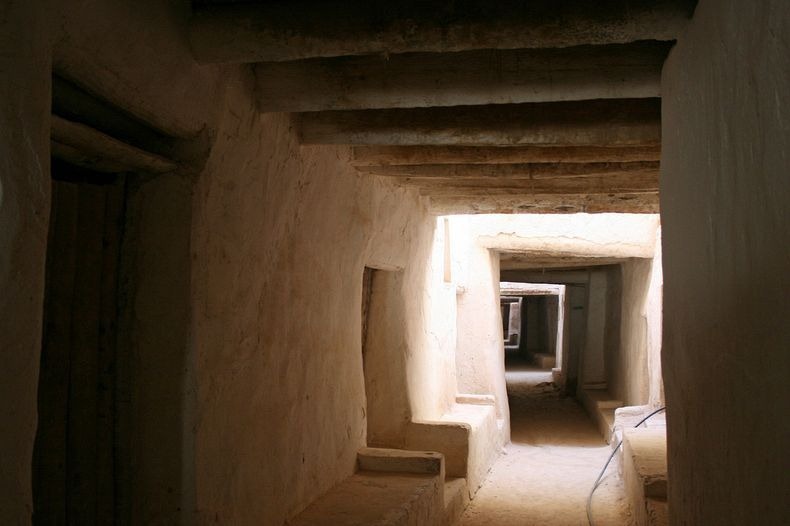 Overhanging structures cover the alleys between houses creating an almost underground network of passageways. 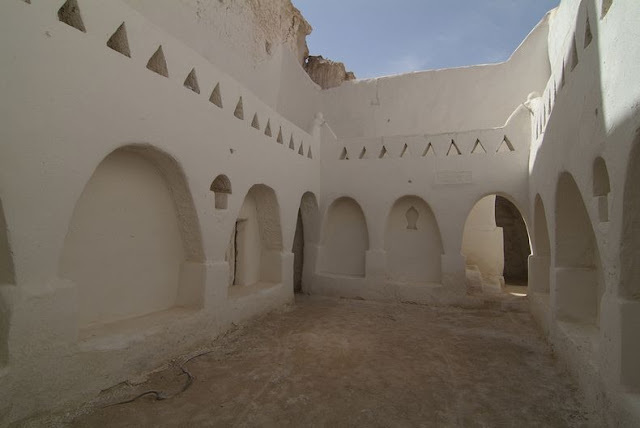 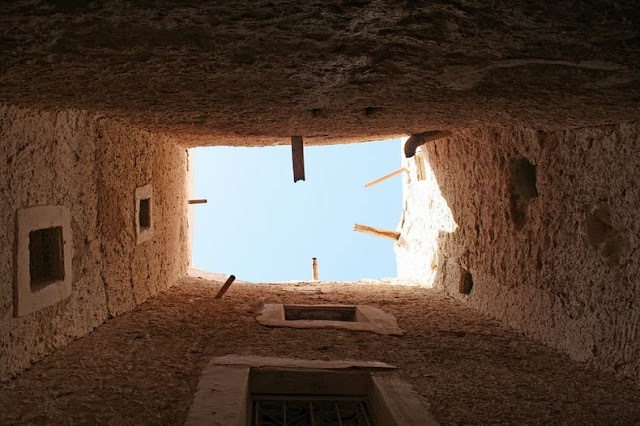 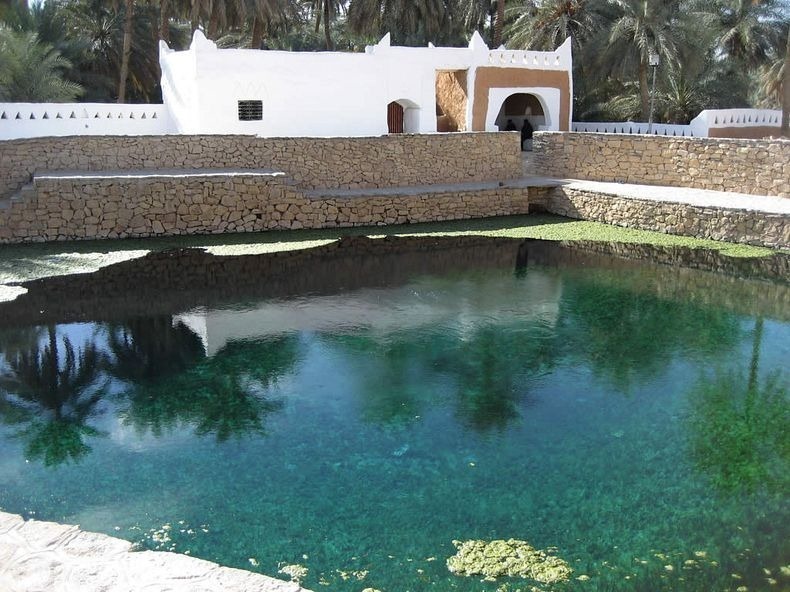 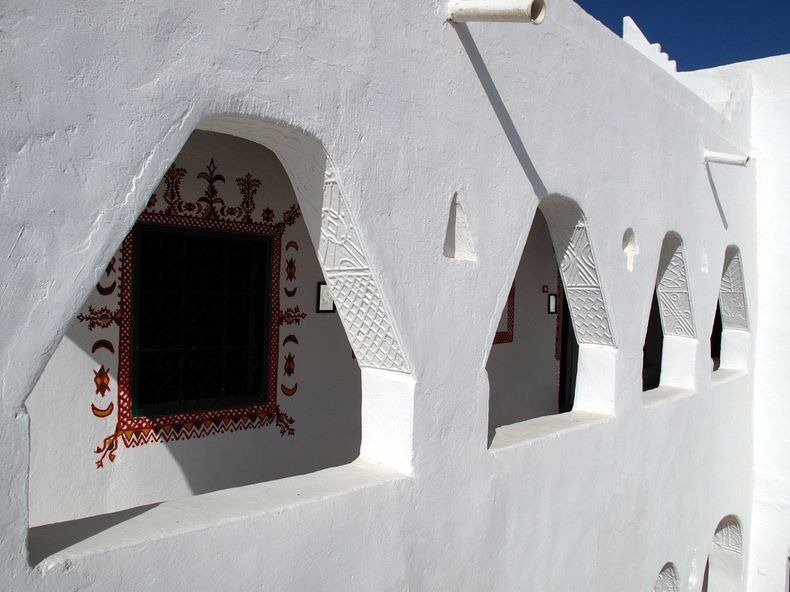 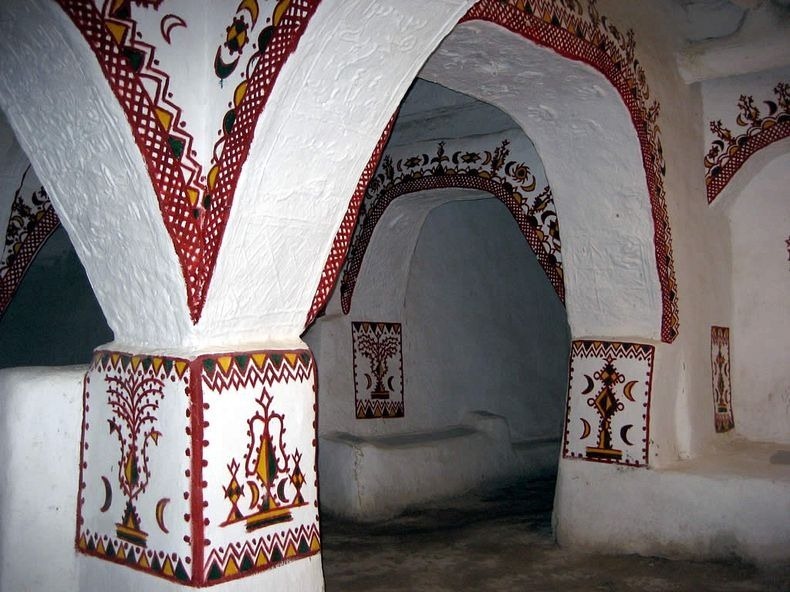 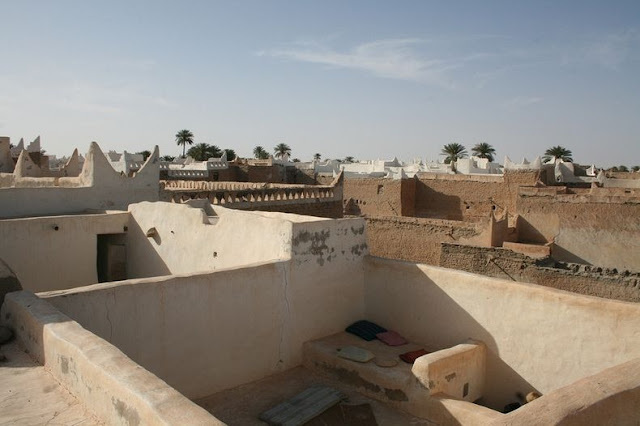 0 responses to "The Old Town of Ghadames"